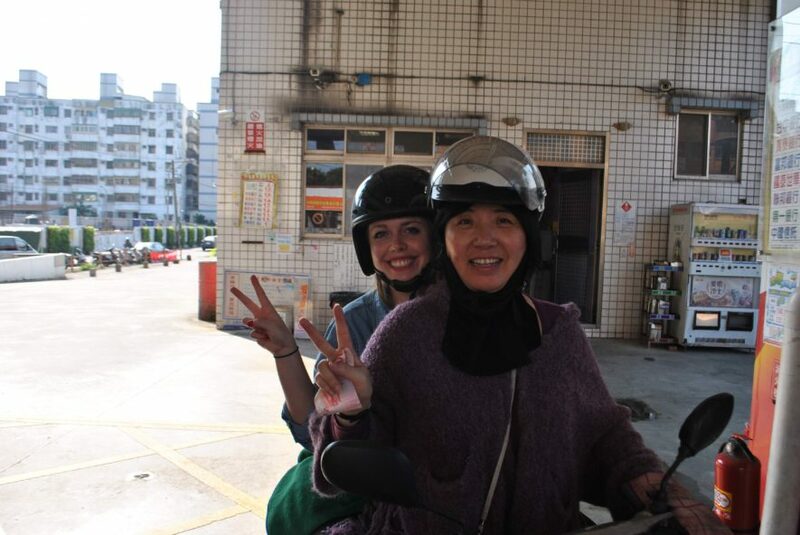 Taiwan was the first place I’d chosen to largely experience on my own – no full-time travel companion. Previous to this I’d enjoyed a week solo in Costa Rica, after having warmed up to the country the preceding week with friends. I figured then, I was probably ready to take on a year of traveling alone. Right…right? I also collected a bunch of other little first times that, excepting a few, could be checked off in many other places. Although they aren’t uniquely Taiwanese experiences, I do think that there are some things about the island that made me ‘take the plunge’ here and not elsewhere. 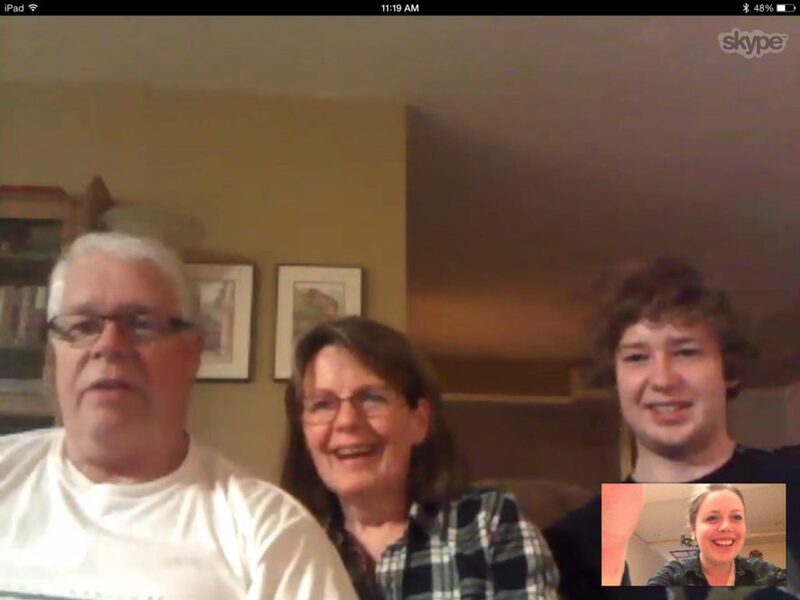 Can you believe it, it was my first time Skyping with my family. Can you believe it, it was my first time really giving shellfish a chance. 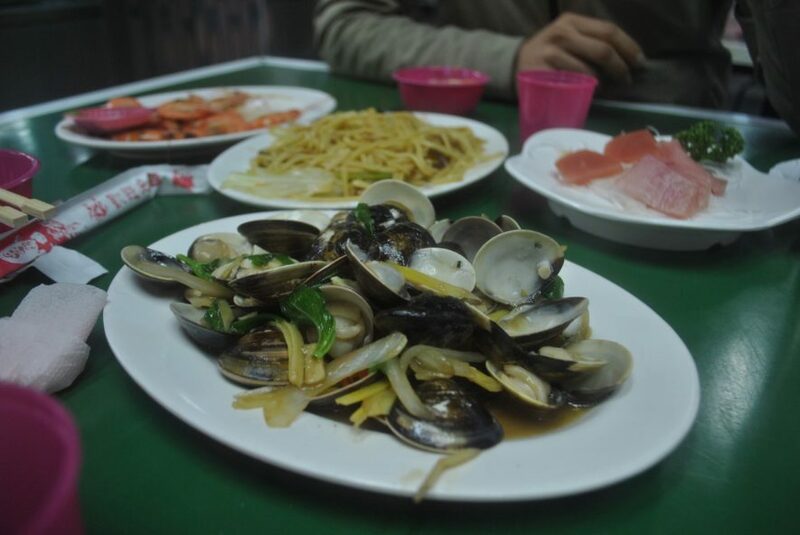 I tried my first mussel, ever, earlier this year in Prince Edward Island, but in Taiwan I really went for it and ate some mussels, and another time clams (pictured). I can’t say I will be eating them regularly, but they were tasty! I give the sauce lots of credit. Can you believe it, it was not my first time at a natural hotspring, but it was my first time at a natural SALTWATER hotspring. These are on Green Island, and they’re one of only three in the world. They’re so close to the ocean, you can sit and watch the waves crash. Do you wonder how the water can possibly be so warm when in that close of proximity to the ocean? Answer – it isn’t, it was tepid at best. Can you believe it, it was my first time riding a bicycle on the road. 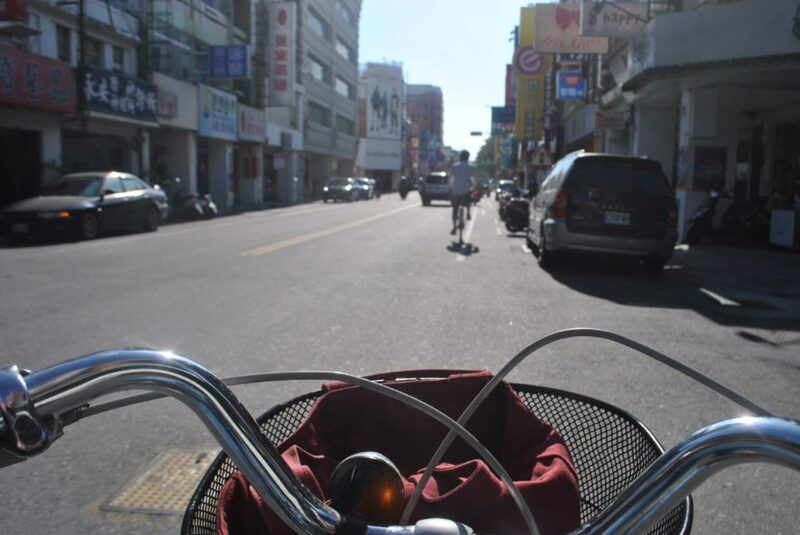 I was particularly proud of this one, and succeeded on brief rides in two cities – Tainan (pictured) and Taipei. Can you believe it, it was my first time going on an organized hiking tour (if you don’t count all of my lovely friends who organize hiking trips reguarly). 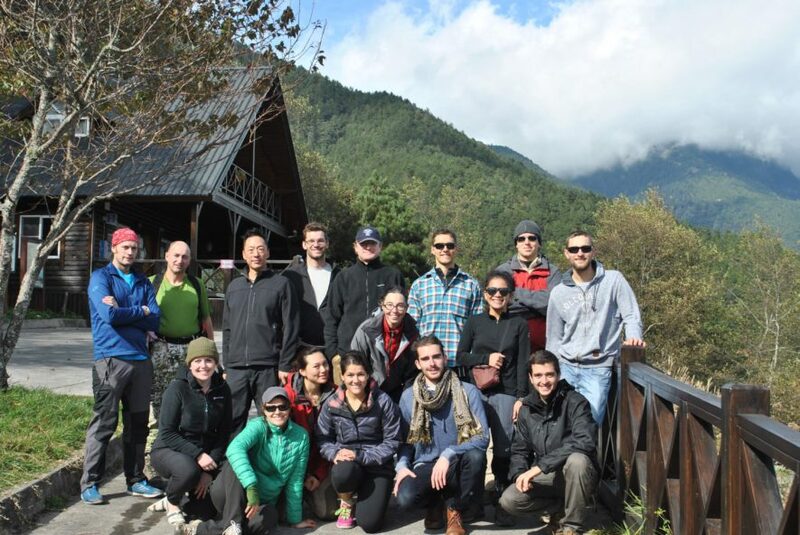 My weekend trip up Snow Mountain was led by Taiwan Adventures and it was awesome in all respects. 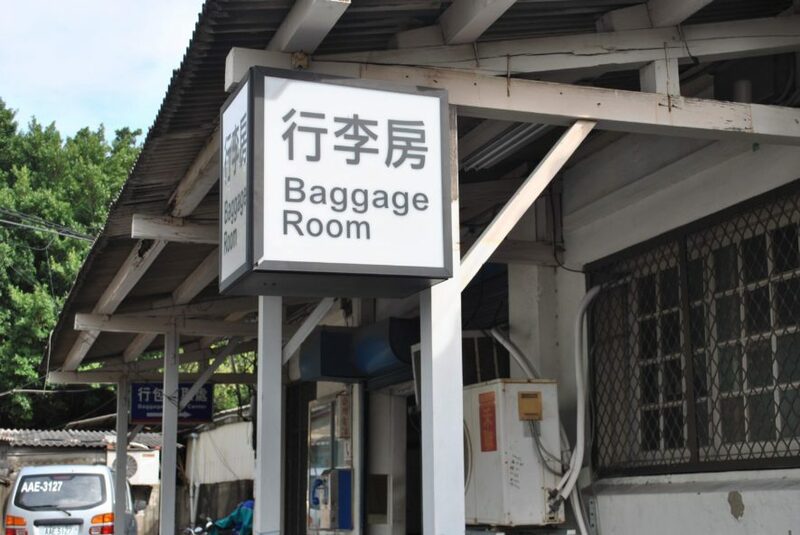 Can you believe it, it was my first time storing luggage at a transit station. My back thanked me! 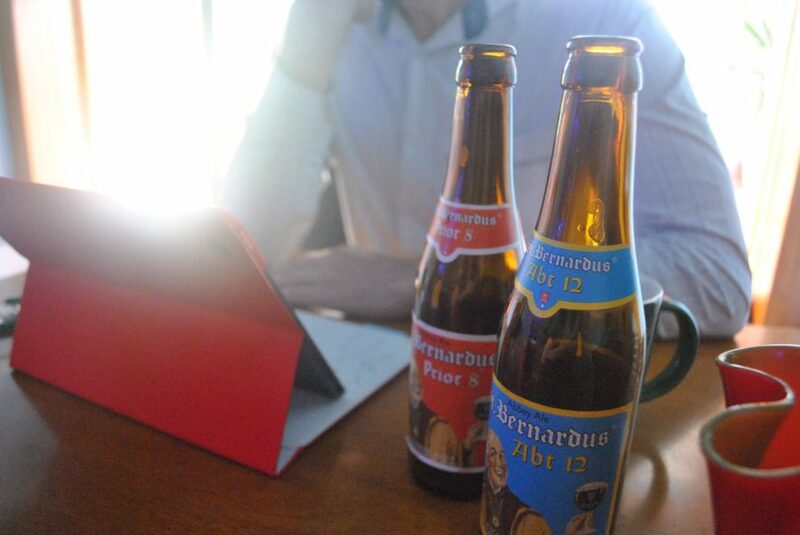 Can you believe it, it was my first time traveling with an iPad, and also with a phone. 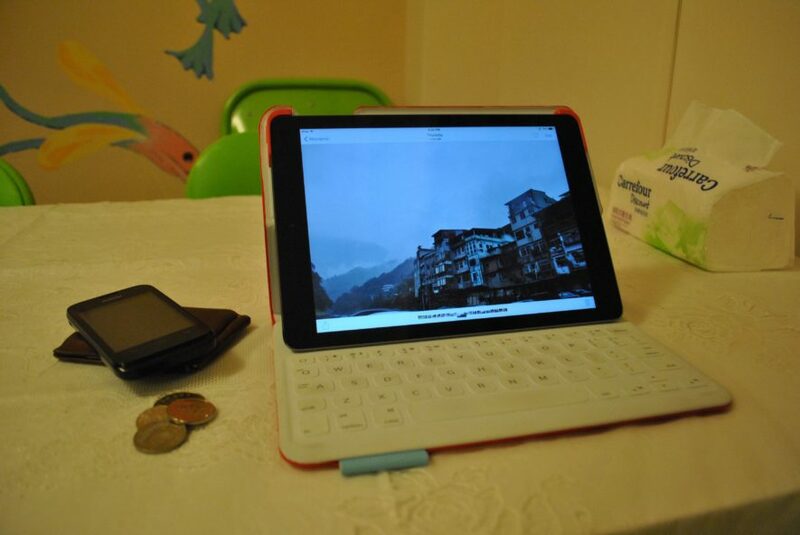 The iPad has so far been indispensible for its size, keyboard case, and its slightly understated appearance. The phone helps me get connected quickly with a local number. So far I’ve just used talk and text SIM cards as opposed to data, and I’ve really enjoyed both the ability to contact people, but also the inability to use wifi all the time. Can you believe it, it was my first time playing Settlers of Catan digitally. 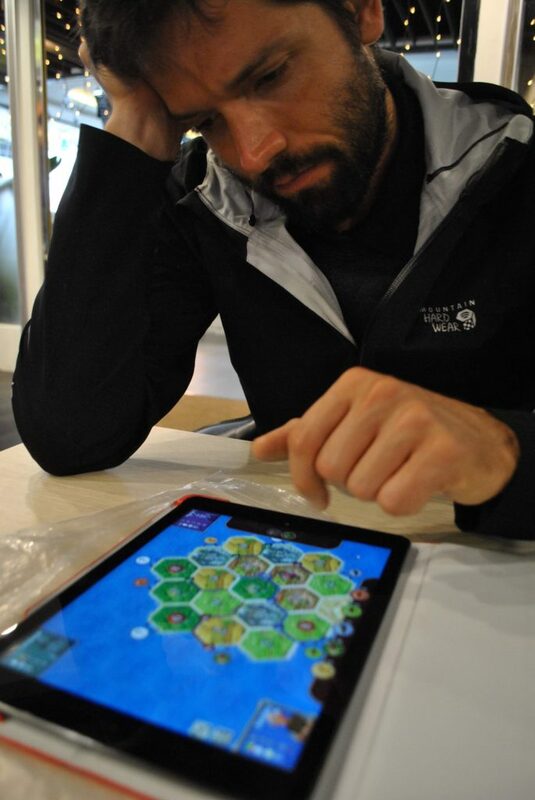 I couldn’t quite justify stuffing the big Catan box into my backpack (Bananagrams would definitely be a superior travel game choice), but the Catan iPad app has already paid itself off. A great way to pass the time on a rainy day, with a bit of thought required but probably less than what is needed for chess. And lastly, can you believe it, it was my first time visiting a geology department in another country. 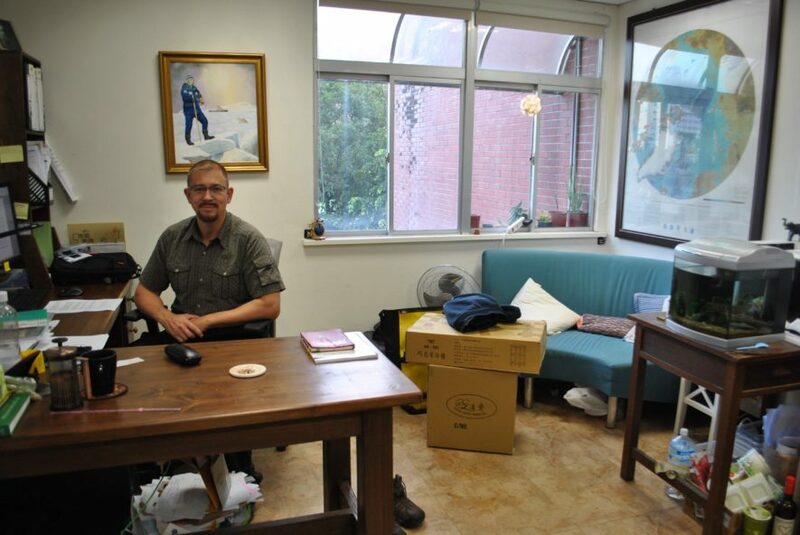 Professor Ludvig Löwemark and two of his students, Charlie and Subarna, chatted about their experiences and showed me the classrooms, maps and courtyards of the charismatic National Taiwan University (NTU) Geosciences Department.